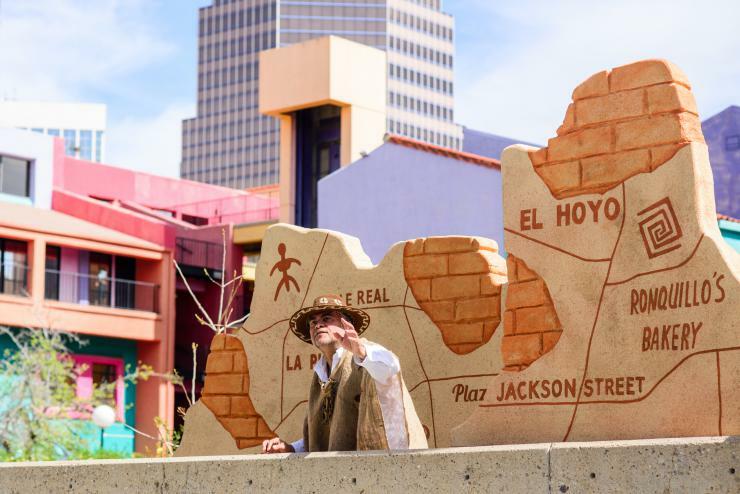 ​Barrio Stories was a site-specific, theatrical event presented on the grounds of the Tucson Convention Center’s outdoor Plaza. 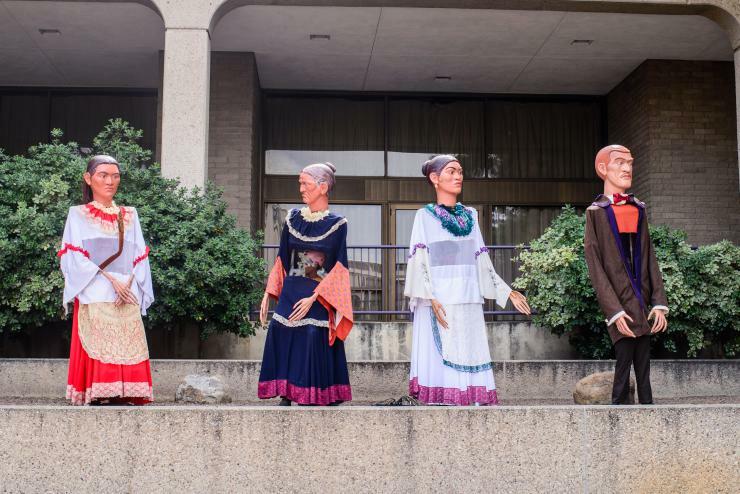 Audience members were led on a walking tour of the actual space where this recovered history occurred as communal memories came to life, revealing the people, place, and culture of the barrio past. Barrio Stories took place March 3-6, 2016, as part of Borderlands’ 30th anniversary season. Post-performance activities, created a space for barrio residents to publicly articulate their claims to history and place. 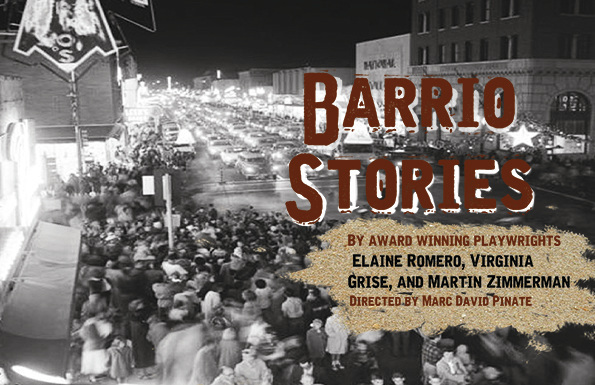 Barrio Stories continues to present an innovative approach to historic preservation and civic dialogue unlike any other in the nation. Written by​ award-winning playwrights, Elaine Romero (Tucson), Virginia Grise (New York) and Martín Zimmerman (Chicago), under the consultation of historian, Dr. Lydia Otero.